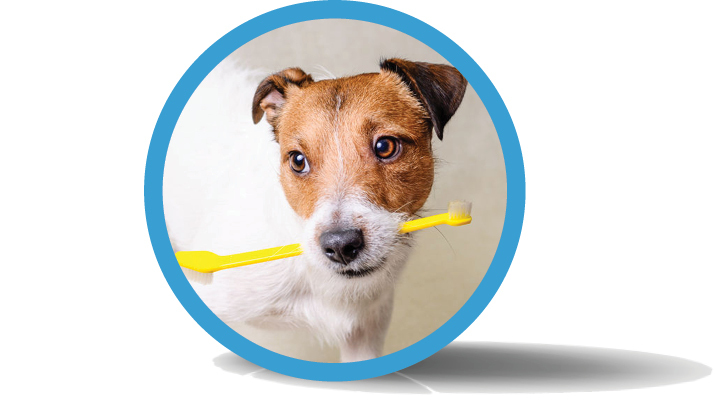 Bad Breath Isn’t Just Embarrassing, It Shortens Your Best Friend’s Life. 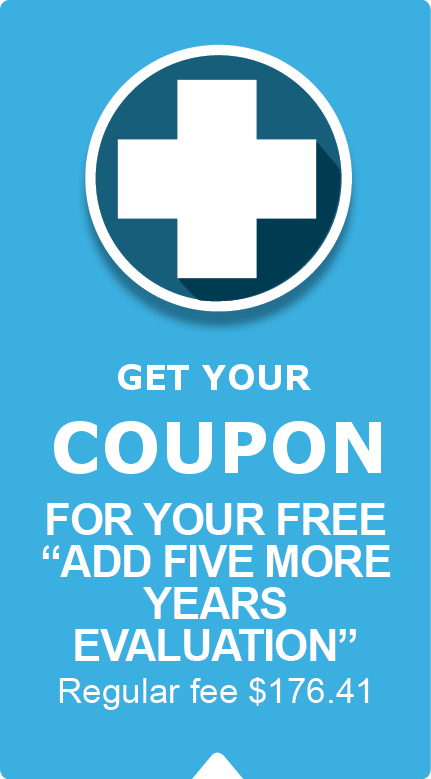 Dental disease is an infection in the mouth. 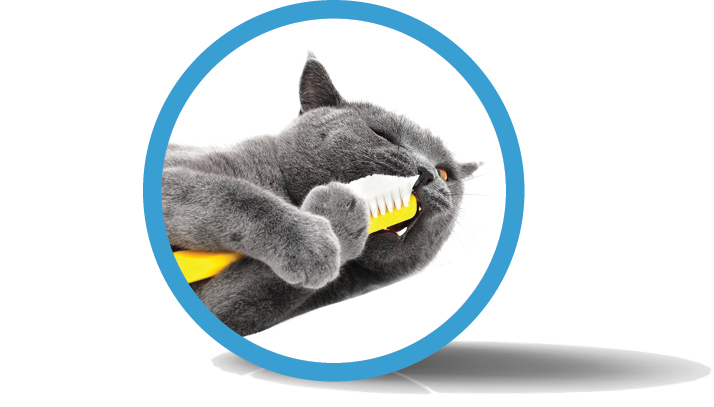 To be completely frank, as dental disease spreads it is infection that is slowly eating your pet’s face. When not treated, the infection get’s pumped through the bloodstream and spreads to the liver, kidneys, heart, and lungs and can shorten your pet’s life. You probably haven’t heard this before. 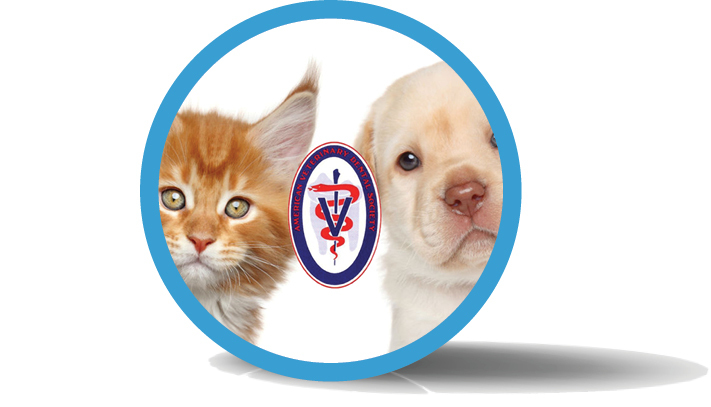 Most vets do not have the specialized training in this area and don’t know what to look for, nor how to treat it. 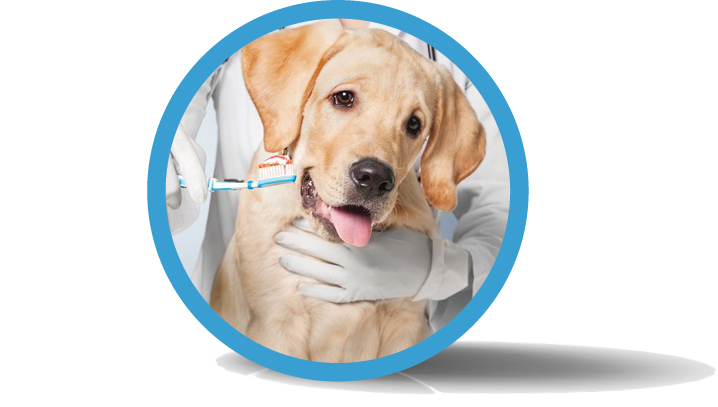 We do, and you’ll be shocked at what we may uncover in your pet’s mouth! 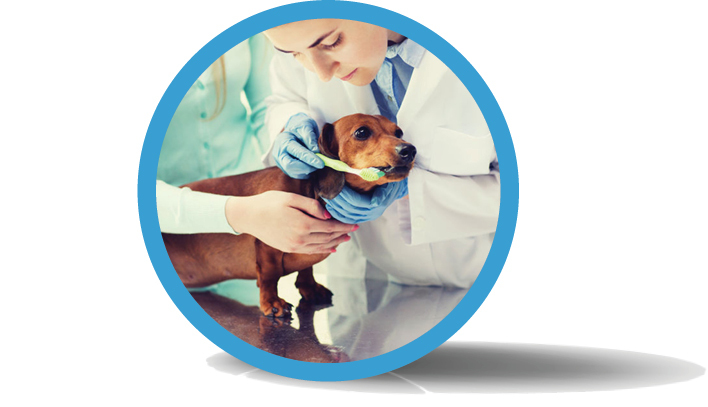 If You Love Your Cat Or Dog, Make An Appointment With The Pet Dentist Call Us For A Free $119.04 Dental Infection Evaluation! 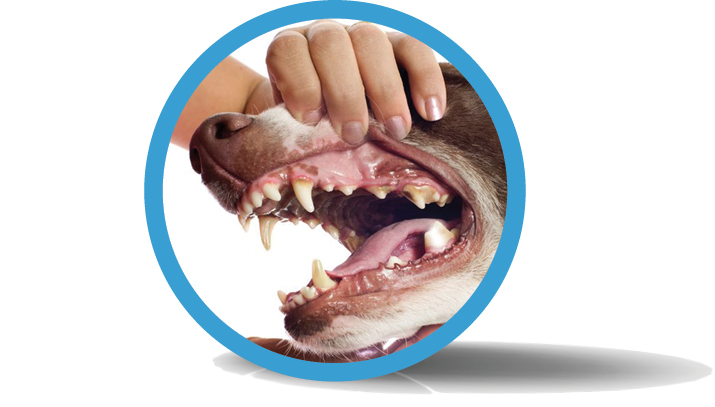 Broken Teeth Can Occur As Early As Puppy-hood And Need To Be Fixed FAST!